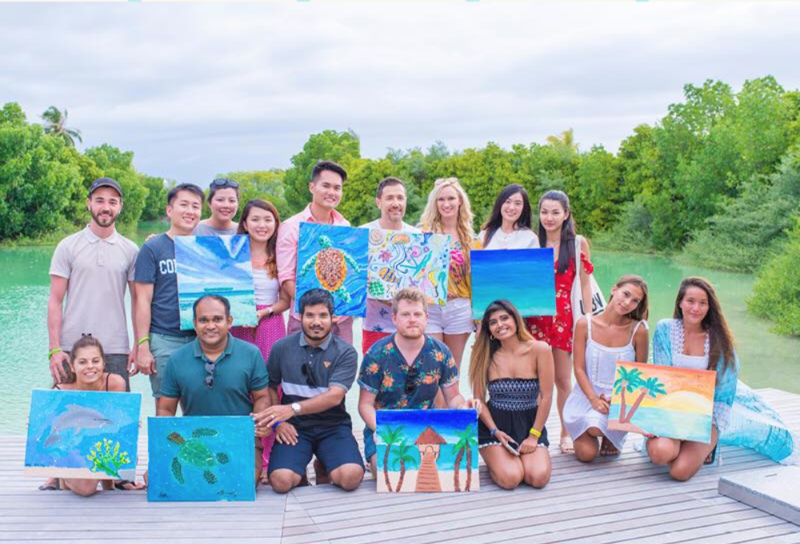 Prepare to be dazzled with the Kandima Maldives KULA art initiative, which will turn the kool island resort into the trendiest, most happening art centre in the Indian Ocean! KULA means “Colours” in Dhivehi and it is our vision that this programme will support the full spectrum of the contemporary creative arts, from local crafts, fashion, digital photography, videography to music, and open up new horizons for the local art community like never before. 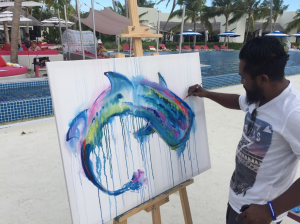 The entire resort will be a glorious art gallery and thanks to a collaboration with MAC (Maldives Artists Community, a local art NGO with over 100 members), Kandima Maldives is set to host regular exhibitions and exciting performances by local artists. 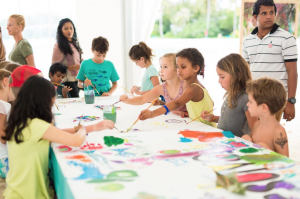 There will be live art demonstrations and guests can unleash their inner Picasso with classes at Kandima’s very own Art Studio. Set on the edge of a natural lake, it will be one of the most peaceful locations on the island, giving both guests and artists the inspiration and calm space they need to create their masterpiece! It’s very much a community affair as KULA will support local schools and artists with equipment, grants and masterclasses. Kandima will give $1 per occupied room night to the KULA Fund and guests can make their own donations. The KULA fund will also prosper and increase from the artists themselves. When a piece of art is sold, the artist will contribute a small percentage of the sale to the KULA fund to help it grow. The remainder goes personally to the artist, with no profit to Kandima. 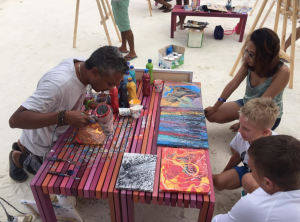 Over the next few months, Kandima Maldives will activate additional dimensions of the KULA initiative, making its way through local crafts, photography and music. 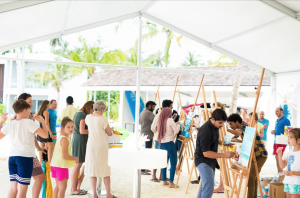 In December, Kandima will host the first KULA exhibition, with work from 20 local artists – a first for any resort in the Maldives. 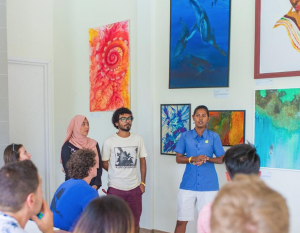 In 2018, Kandima Maldives will introduce the KULA Awards giving the local art community the platform to showcase to a global audience.